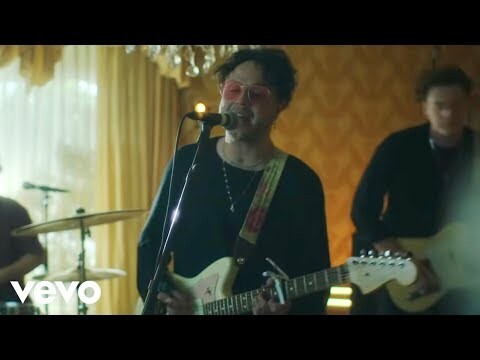 Lovelytheband Releases LGBTQ Themed Video For "Maybe, I'm Afraid"
PODCAST: Selling Out or Just Selling More Beer? Part One. Roche's friend Whitney checks her spam folder and is shaken up by an email in there. Selling Out or Just Selling More? Part One.